Getting sound only when the phone is active! So now you have sound notification on the lock screen? I am still getting sound only when the phone is active! I moved your post from that year old topic into your own current topic. 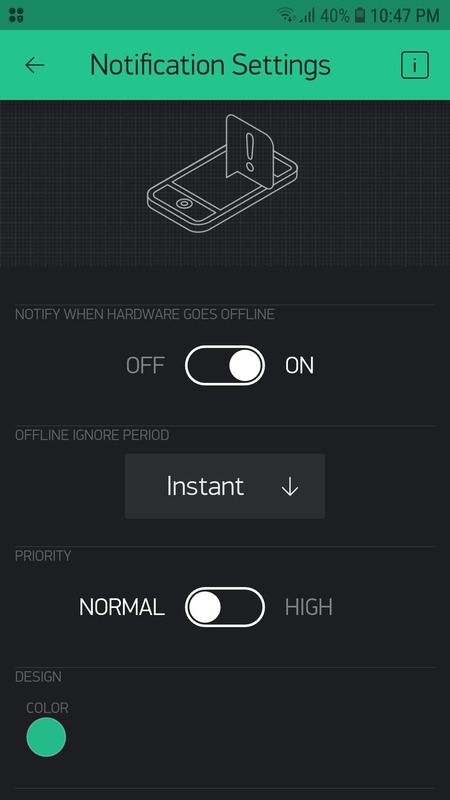 What are your Notification Widget settings? Thanks for the reply. I changed it to High but the issue continue. 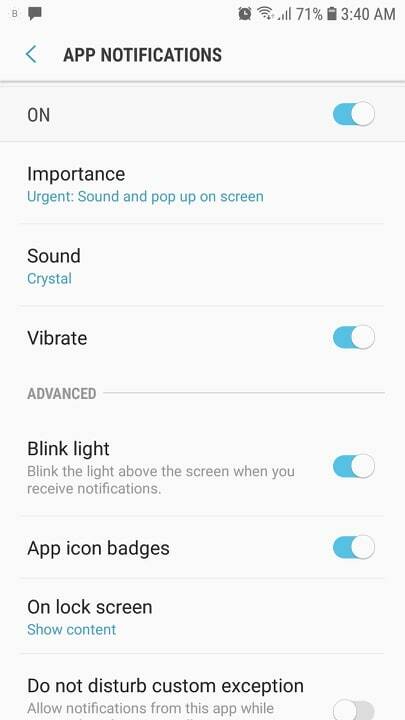 I noticed also that there is no sound in the notification not only when the phone is closed but even when the phone is on and the Blynk app still running but I am in another app window for example messenger app. 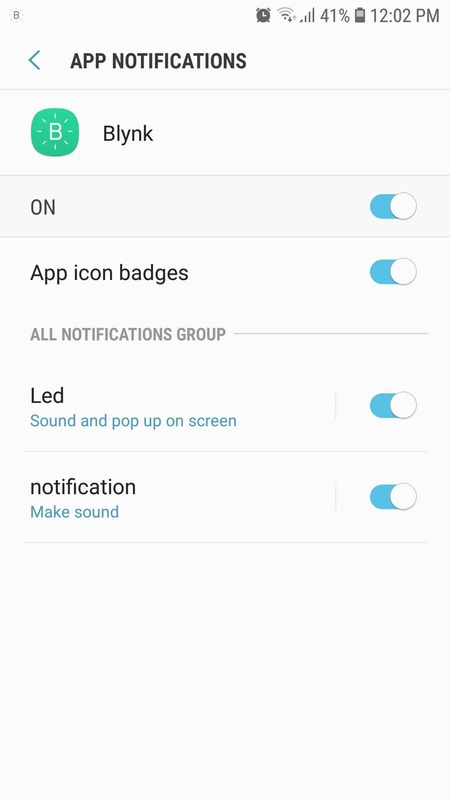 I attached the Blynk app notification setting here.